Someone who comes to your website and downloads a white paper, that's a content lead. That's not remotely sales qualified. If you don't know who you're selling to, you don't know that there's a market or that there's a need in the market for what you sell, that's going to wound you. 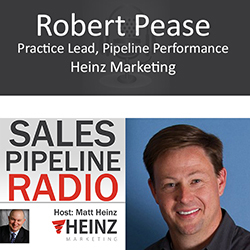 We spend a considerable amount of time working with clients on their sales outreach and engagement processes here at Heinz Marketing. 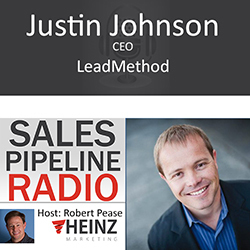 This has been more recently defined as the discipline of “Sales Development” and is something we believe every company should have a competency around. How you identify, engage, and convert new customers is fundamental to business operations and there are so many ways to do it poorly that end up frustrating prospects, employees, and sales leaders. 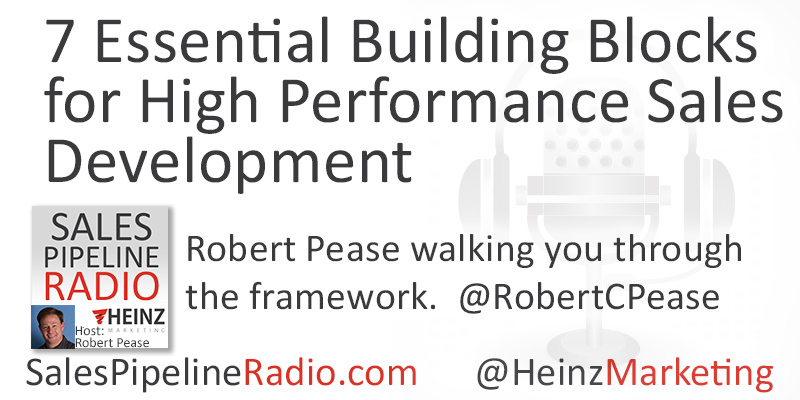 To avoid the frustration and to get maximum return out of your sales development efforts, we have developed the following seven essential building blocks for high performance sales development. 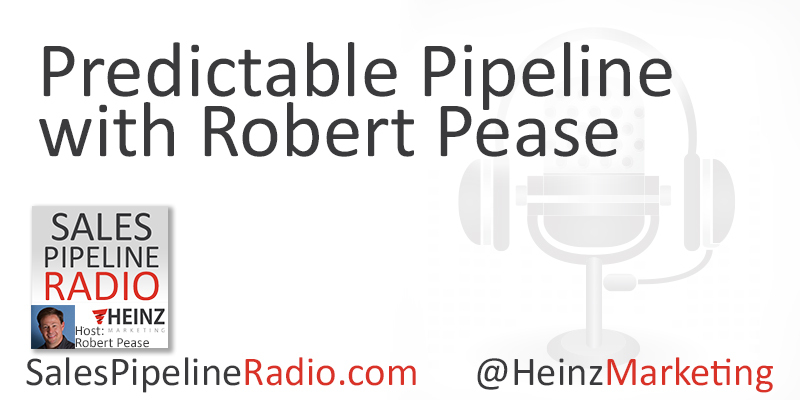 Host, Robert Pease, will be going through the list in this episode. Be ready to take copious notes. You'll be glad you tuned in. Original post on this framework is here > This episode dives in deeper based on reader feedback and questions. ABM Noise Making you Kranky? If you haven't caught their podcast yet, it's not too late to binge listen to Robert Pease & Brian Hansford's show - Marketing Kranks on SoundCloud . Today they are taking over the show for Matt, who is traveling. The topic? All the ABM Noise.... the good, the bad, the ugly.